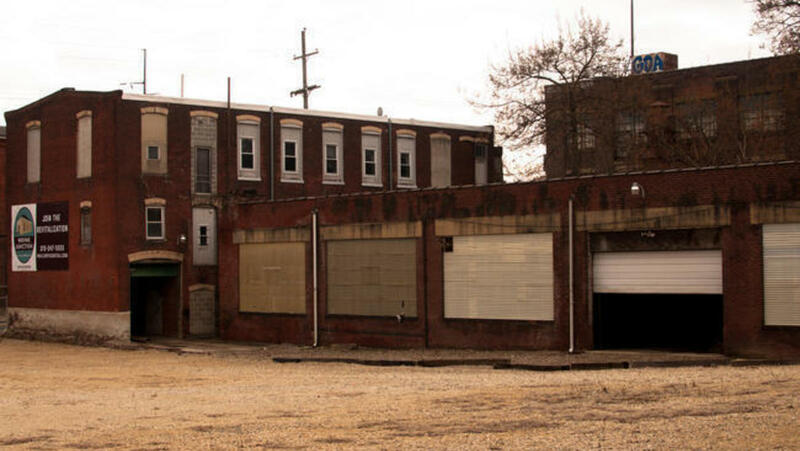 We’re building the first craft brewery in the Germantown neighborhood of Philadelphia. Voted Curbed Philly’s 2017 Best Neighborhood, Germantown is home to rich history, unique architecture, art, music, and amazing people, making it the perfect spot for a craft brewery. We’ve already leased 6,000 square feet of warehouse space in the Wayne Junction Historic District. Our next steps are buying the rest of the brewing equipment to open by spring 2019! 1 Germantown has 650,000+ adults over 21 within 5 miles. 2 Leased 6,000 square feet within the $12 Million Wayne Junction Redevelopment Project. 3 Founders respectively have 10+ years of brewing experience and 11+ years of profit and operations management experience. 4 Attic Brewing Company will be the only brewery in the neighborhood. 5 Brewery location is one block from the newly remodeled Wayne Junction train station that serves six regional rail lines. 6 Sampled beer to rave reviews at over a dozen non-profit and community events throughout Germantown. 7 Plan to brew 20+ beers inspired by the neighborhood. 2 years in brewery operations throughout Philadelphia. 11 years in operations management at H&M. 8 years brewing experience. 13 years as Interpretive Park Ranger for National Park Service. Built some of the best breweries in PA & NJ, and he has a few awards under his belt too (part-time). 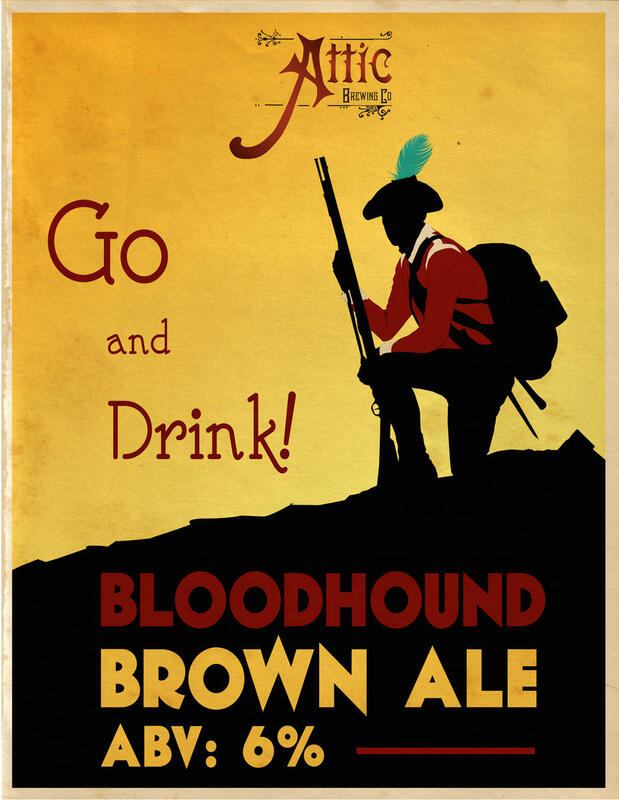 I have watched Laura and Todd hone their brewing skills over the years, while perfecting their recipes for traditional style ales including my personal favorite, their Bloodhound Brown Ale. They are excited for the opportunity to open a brewery and serve not only their beers, but the community as well. 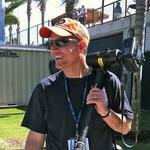 Filmmaker for nonprofits and sustainable biz. Volunteer. Serious about jokes, except when I'm kidding. Founder of PWPvideo. NOT a visionary or thought leader. 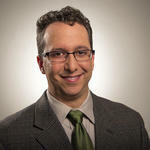 Philanthropist, Social Entrepreneur, Mentor, Angel/Seed Investor, Business Leader, Venture For America. ., Author, Public Speaker. Experienced Director of Operations/Engineer in the food industry interested in investing in exciting brands. 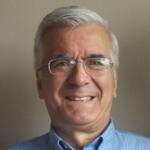 Author, activist, mentor, retired entrepreneur, former owner of White Dog Cafe. 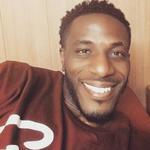 Philadelphia native and lover of travel, running, and craft beer! Craft breweries are increasingly a catalyst for economic development activity in small towns and urban areas, and there's hope that a new brewery along with other investment will help revitalize the Wayne Junction regional rail station area. 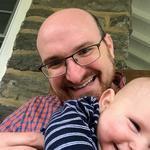 Ken Weinstein of Philly Office Retail has signed Attic Brewing Co.
Editor's note: This article was last published on March 1, 2017 and has since been updated with the most recent information. At this moment, there are nearly 30 high-rises under construction, changing the Philly skyline one by one. Yet a number of smaller, but significant changes are underway at more than two dozen already-built properties throughout the city, too. Philly Office Retail and Mosaic Development Partners filled Germantowners in on development plans designed to turn a major transit hub into a hub of activity for Germantown and Nicetown. At least this diner won't be called the Trolley Car. Come for the Beer, Stay for the History! 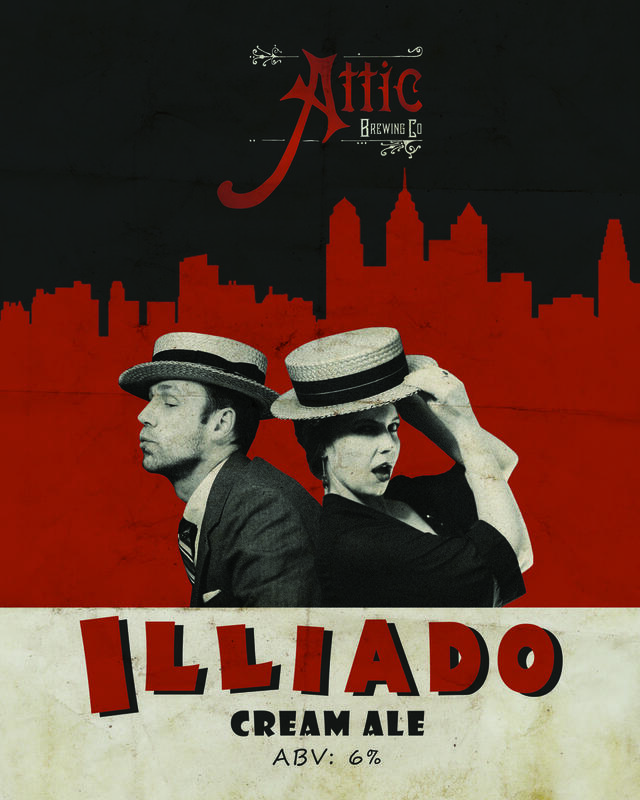 Attic Brewing Co. is located in one of the most historic neighborhoods in Philadelphia. Our beers are inspired by the people and events that helped shape this great neighborhood. When you visit our taproom, you'll not only share our beers, but share our history! Our humble brewing beginning was in our attic apartment on Duval St. in Germantown, Philadelphia. Todd got a homebrew kit for his birthday in 2010 and hasn't stopped brewing since. In 2016, we decided to take our hobby and build it into a business. We've spent the past two years working with commercial breweries; brewing, packaging, promoting, and selling beer. We've seen the deep impact breweries have on local communities and are excited to open our brewery just blocks from where we began. Todd bottling some of our first beers in the attic apartment on Duval St. 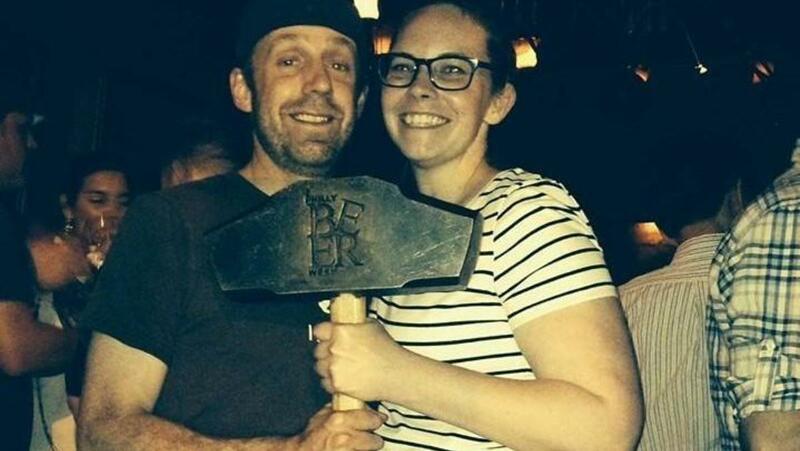 Posing with the Hammer of Glory during Philly Beer Week. Laura's been working with Deer Creek Malthouse for almost two years. Here, she's hand turning over 2,000 lbs of PA craft malted barley. Lending a hand at one of our favorite breweries, 2SP Brewing in Aston, PA. Paid with beer... yes please! 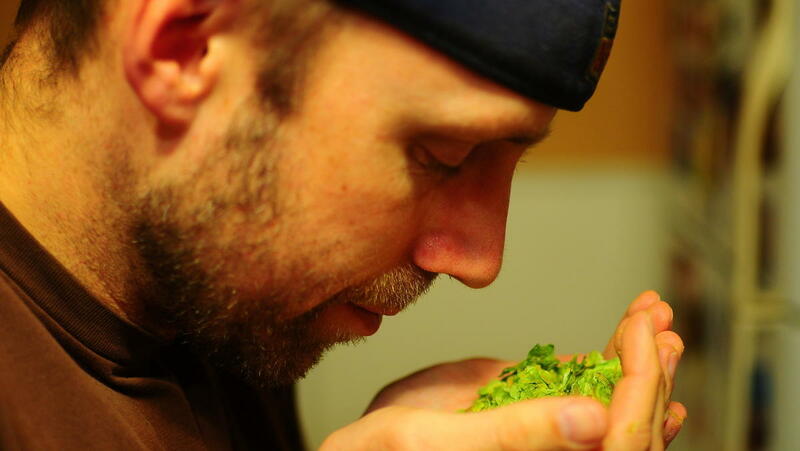 Todd smelling hops before adding them to the boil. 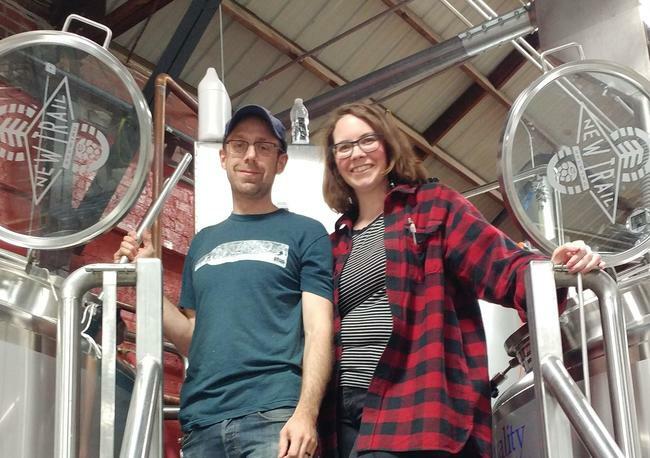 Laura's been working with Dock Street Brewery, Philly's first craft beer, for over a year. 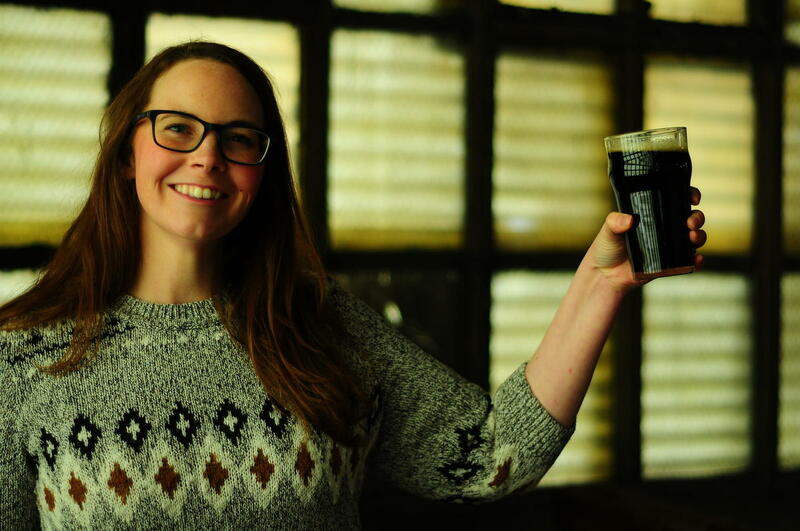 You can find her working as a sales rep, managing the brewpub, giving tours, and promoting the brewery at events all over Philadelphia. Our beer styles are as diverse as our neighborhood – and we like it that way. We only use the highest quality ingredients. Customers are guaranteed the freshest beer possible straight from the tap to the glass. We have already leased 6,000 square feet of warehouse space in the Wayne Junction National Historic District. It might not look like a lot right now, but we've got big plans: think antique, vintage, nostalgia! And we'll be in good company with Deke's BBQ next door along with Philly Bread, Philadelphia Woodworking, a diner, and a coffee shop all on the same block! 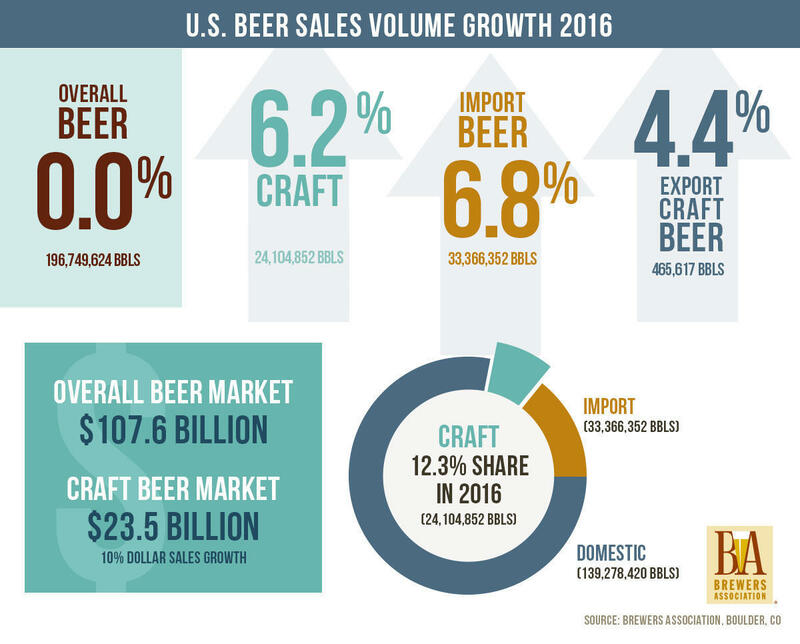 Craft beer continues to grow in sales and production every year. The key to continuing this success is staying at the forefront of changing beer trends. Craft beer tourism and brewery taprooms are key to securing brand loyalty and profits. They're both a major part of our brewery plan. Attic Brewing Company plans to be one of the most popular destination breweries in Philadelphia with a reputation for quality crafted classic beer styles and adventurous one-offs. We will continue to maximize profits by selling beer directly to customers. Our biggest accomplishment will be becoming a Certified Benefit Corporation, demonstrating our commitment to social and environmental responsibility. 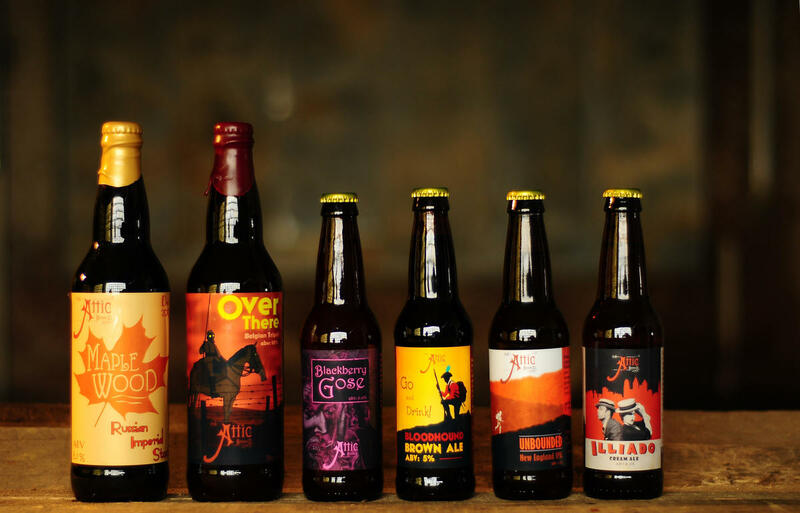 How is Attic Brewing Company different than the other Philadelphia breweries? 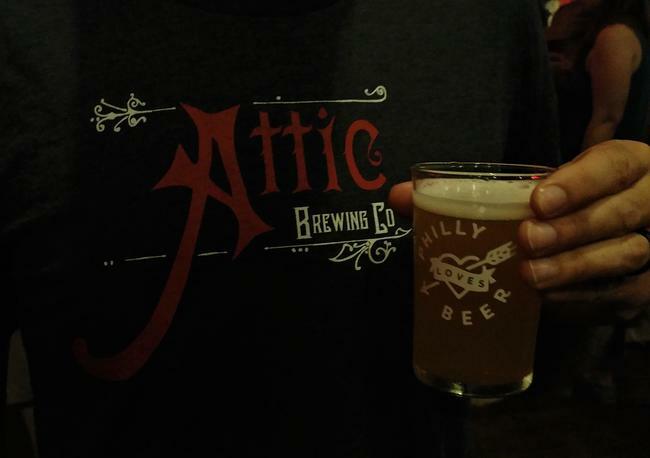 Attic Brewing Co. is the first craft brewery in the Germantown neighborhood of Philadelphia. We're doing things a little different by skipping retail shelves and selling 99% of our beer directly to customers through our taproom. This way we'll be able to guarantee the freshest beer, get immediate feedback from our customers on what to brew, and secure the highest profits on every beer sold. There are currently 22 breweries in the city of Philadelphia. While that seems like a lot, at one time there were 700 breweries operating in the City of Brotherly Love. A look at breweries per capita shows cities like Boulder, CO and Asheville, NC with almost 22 breweries per 100,000 citizens. Philly comes in at 1.4 breweries. And a 2017 list with the number of breweries in each metropolitan area ranks Philadelphia #10 with 88 breweries, a long way from Chicago (#2) and Denver (#3) who boast over 150 breweries each. Long story short, there's room for more craft beer in Philadelphia. What do you understand about your business that others don't get? You can get a great craft beer from many breweries around Philadelphia. What's missing is the personal connection that builds brand loyalty, the leadership that provides a great place to work and the values that create an honest business. We are building our brewery five blocks from our home. It's a place where EVERYONE is welcome, where employees receive fair pay and benefits and where we work hard to produce the best beer we can! Why did you choose Germantown, Philadelphia to open your brewery? For us, choosing Germantown was simple. It's the home of our first "unofficial" brewery; our attic apartment on Duval Street. While living and brewing there we got to meet a diverse community of neighbors who were committed to making Germantown a great place to live. It's also home to over a dozen historic sites, unique architecture, and a thriving Jazz music and art community. The only thing missing is a place to grab a hand-crafted beer. After mapping out the current Philadelphia breweries, we noticed that there was a big void in Northwest Philly, including the neighborhood of Germantown. This historic neighborhood is at the beginning of a major revival. It was named Curbed Philly's 2017 Neighborhood of the Year, won National Geographic's 2017 Vote Your Main Street grant for historic preservation, and just completed a $31.5 Million renovation of the Wayne Junction train station. We've partnered with Philly Office Retail to lease a space in the Wayne Junction Redevelopment. There are eight abandoned buildings that will soon become apartments, condos, working spaces, a coffee shop, a bakery, and a diner. We'll be right next to Deke's BBQ, an established local favorite and we have easy access to public transportation including two buses and six regional rail lines. We also have convenient on-site parking. Eighty percent of revenue will come from beer sales through our taproom. We will offer various pour sizes that will range from two to eight dollars, based on cost of goods and beer style. Fifteen percent of sales will come from to-go growlers with an average price of $12. A limited amount of kegs will be self-distributed to Philadelphia area bars and restaurants. Kegs will be competitively priced and be made available as production allows. By cutting out packaging costs and eliminating the distributor we will be able to make the highest profit with every beer we sell. A limited amount of brewery merchandise will also be available for sale. Shirts, hats, glassware, and more will be priced at double cost to secure profitability. 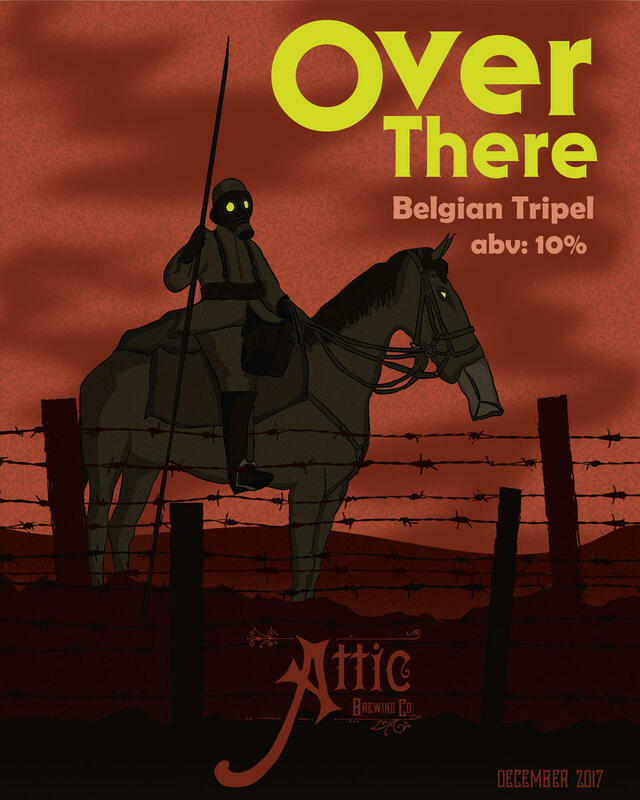 Where does the name Attic Brewing Company come from? We named our brewery after the place where we started brewing, our attic apartment on Duval Steet in Germantown. 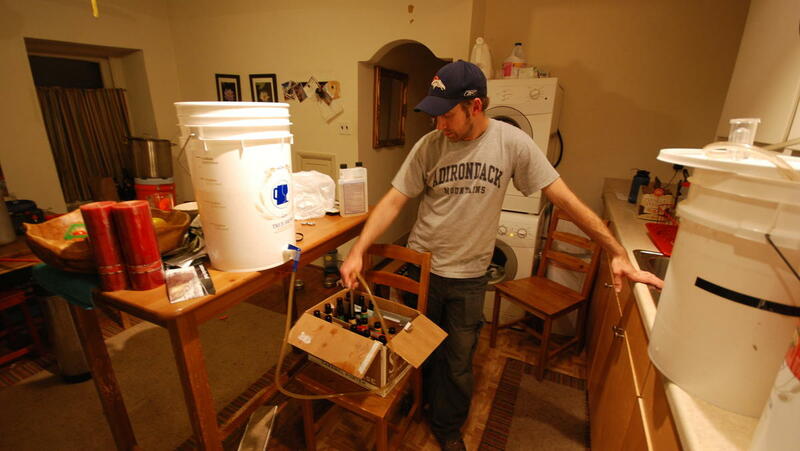 In 2010, Todd received a homebrew kit for his thirtieth birthday and the rest is history. We find inspiration in the people and places around us and there's no shortage of inspiration in Germantown. Its rich history includes one of the first protests against slavery in 1688 and the Battle of Germantown during the Revolutionary War. It was home to Louisa May Alcott, author of the national classic Little Women, and was the childhood home of William Jackson Palmer, who founded Todd's hometown of Colorado Springs, CO. Our love of history and everything vintage is present in our branding and marketing. We want you to feel like you're you are exploring an attic every time you step into our taproom. And while you explore the hidden treasures Germantown has to offer, you'll get enjoy a freshly brewed pint of Attic Brewing Co. beer. What are the founders' brewing and business background? While we each have different strengths, we are both passionate about brewing and opening a successful brewery. Together we attended the 2016 Craft Brewers Conference in Philadelphia, took the Strategic Business Planning course through the Wharton Small Business Development Center and are currently studying to take the Cicerone Certification Exam, a highly recognized beer industry credential. We've also visited over 400 breweries to help us get a taste of the industry and the competition. Laura spent 11 years helping grow H&M, one of the largest clothing retailers in the U.S. She's managed full-house operations of multiple 30,000 square-foot locations with sales that exceeded $10 million. She was responsible for hiring and developing teams of managers and staff, and trained new managers for stores opening all over the country. During her last two years with the company, Laura worked as a project manager focusing on store logistics and profitability. 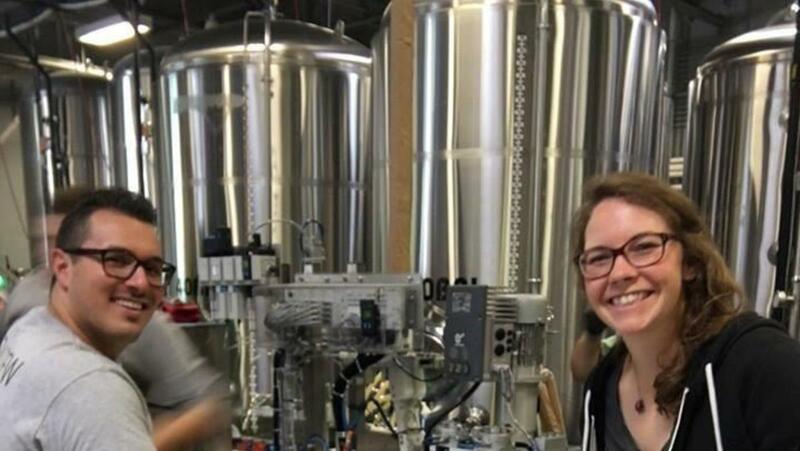 Since leaving her job in the spring of 2016, Laura has been completely focused on opening Attic Brewing Co. She's volunteered with breweries around Philly, brewing and packaging beer, and currently works for both Deer Creek Malthouse and Dock Street Brewer. Todd has been brewing beer for almost eight years. He's brewed almost every style from American IPAs to Belgian triples to German lagers. 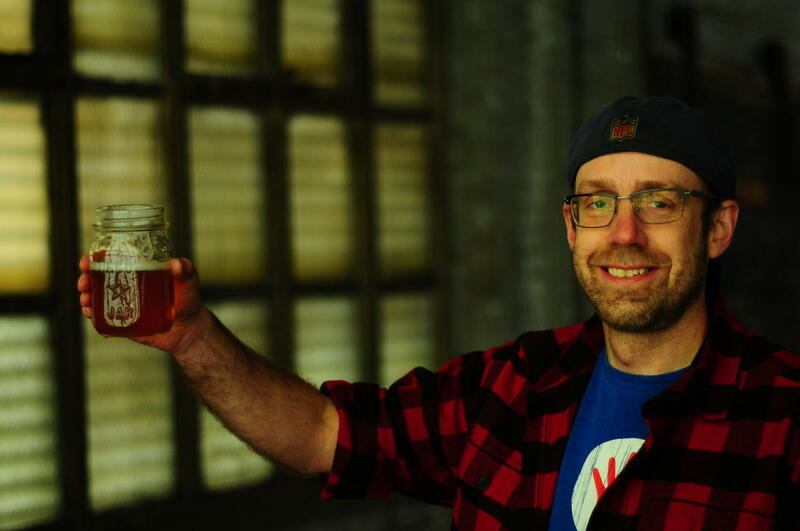 He constantly challenges himself to brew better beer and focuses on the quality of ingredients including water profiles, malts, hops, and yeasts. When he's not working on the brewery, Todd's working for the National Park Service. He's been an interpretive Park Ranger for over 13 years, using his research skills to develop historical programs and educate visitors on the founding of the United States. His talent for graphic design led him to assist with creating exhibits, taking photos, and designing interpretive materials. His design materials were used during the 2016 Philadelphia Flower that celebrated the 100th anniversary of the National Park Service. 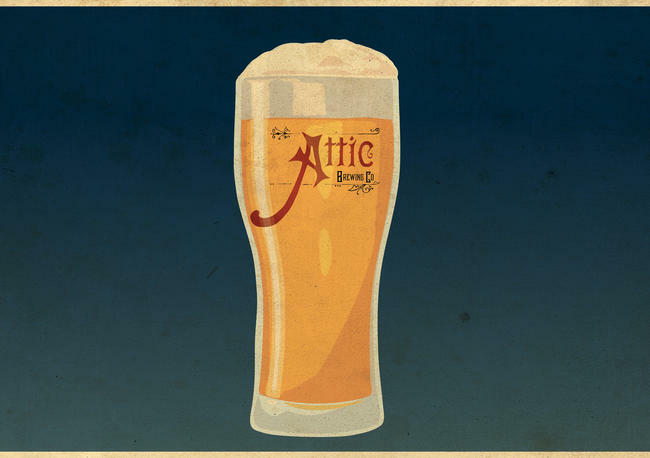 Todd created Attic Brewing Company's logo, label, and website. If you haven't checked it out, be prepared to be amazed. Our first priority is to gain a strong local following in Germantown. Our neighbors are diverse in age, ethnicity, and income level. Our plan is to use interaction, education, and collaboration to make Attic Brewing Co. the preferred local spot. Neighbors here are also very passionate about improving Germantown and we see the power in creating a space for neighbors to meet face to face, and build both relationships and community over a few pints of beer. Our secondary target customers are Philly craft beer lovers. We want our brewery to be well known for both great craft beer and great local entertainment. Craft beer tourism is a rapidly growing industry. By tapping into this market we can create a strong revenue stream for our brewery and other local businesses in Germantown. 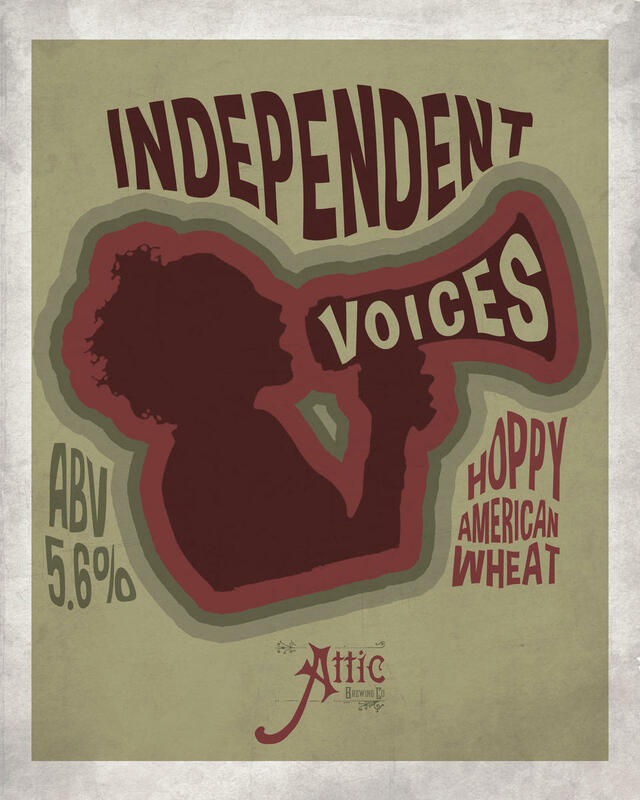 Attic Brewing Company has financial statements ending December 31 2018. Our cash in hand is $175,563, as of December 2018. Over the three months prior, revenues averaged $0/month, cost of goods sold has averaged $0/month, and operational expenses have averaged $2,018/month. 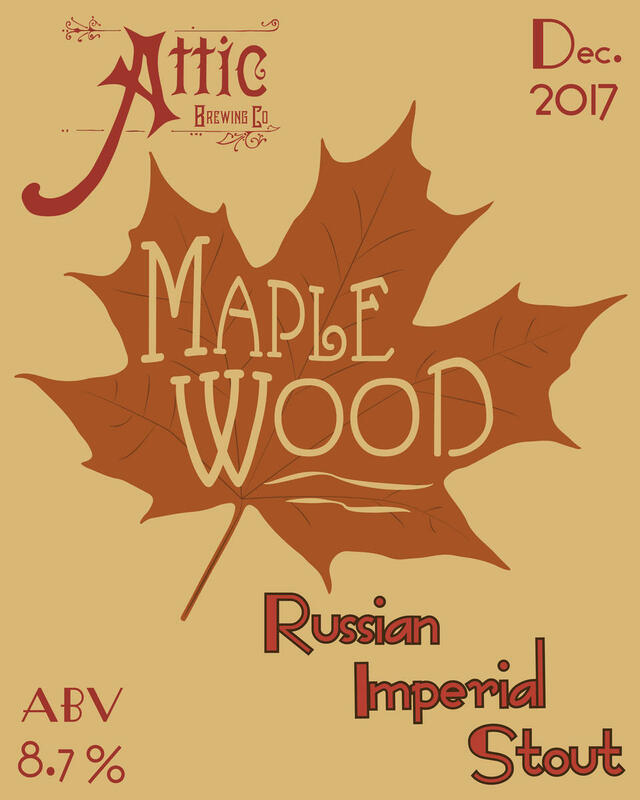 Attic Brewing Company LLC was incorporated in the State of Pennsylvania in June 2017. Germantown has 650,000+ adults over 21 within 5 miles. Leased 6,000 square feet within the $12 Million Wayne Junction Redevelopment Project. Founders respectively have 10+ years of brewing experience and 11+ years of profit and operations management experience. Attic Brewing Company will be the only brewery in the neighborhood. Brewery location is one block from the newly remodeled Wayne Junction train station that serves six regional rail lines. Sampled beer to rave reviews at over a dozen non-profit and community events throughout Germantown. Plan to brew 20+ beers inspired by the neighborhood. Our company was organized in June 2017 and has limited operations upon which prospective investors may base an evaluation of its performance. Revenues & Gross Margin. For the period ended December 31, 2018, the Company had revenues of $0 compared to the year ended December 31, 2017, when the Company had revenues of $0. Our gross margin was % in fiscal year 2018, compared to % in 2017. Assets. As of December 31, 2018, the Company had total assets of $18,150, including $17,460 in cash. As of December 31, 2017, the Company had $0 in total assets, including $0 in cash. Net Loss. The Company has had net losses of $4,639 and net income of $0 for the fiscal years ended December 31, 2018 and December 31, 2017, respectively. Liabilities. The Company's liabilities totaled $0 for the fiscal year ended December 31, 2018 and $0 for the fiscal year ended December 31, 2017. Attic Brewing Company LLC cash in hand is $175,563, as of December 2018. Over the last three months, revenues have averaged $0/month, cost of goods sold has averaged $0/month, and operational expenses have averaged $2,018/month, for an average burn rate of $2,018 per month. Our intent is to be profitable in 18 months. 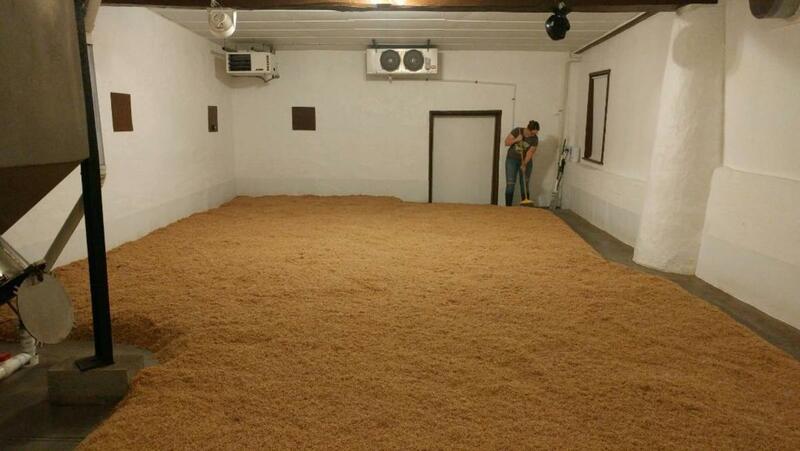 Attic Brewing Company had no material changes over the period that our financials cover. Over the next 3-6 months we anticipate expenses to increase as we continue to build out the brewery space. Our anticipated opening is late September/October and at that time we will begin to generate revenue. Every year new breweries open in and around Philadelphia. 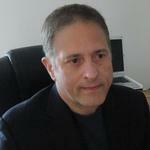 We face substantial competition and our inability to compete could adversely affect our sales. 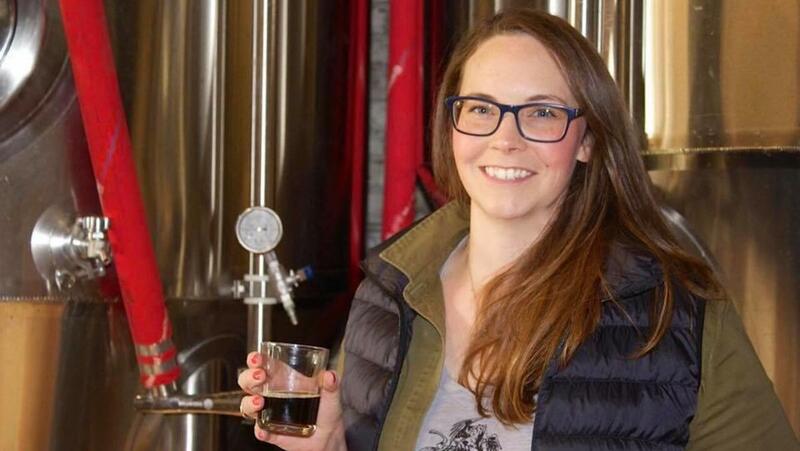 Laura Lacy will act as the owner and president of Attic Brewing Company. Her previous experience is managing full-house retail operations and this will be her first time managing full-house brewery operations. The strategy to mitigate this risk is to hire a brewery consultant that will work with Attic Brewing Co. from planning, through construction and after opening. Attic Brewing Co. will also hire additional team members that have significant brewery work experience including a head brewer and taproom manager. The financials in the business plan reflect the founders’ best estimation of what is required to successfully launch Attic Brewing Company. 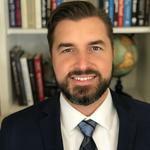 The intention of the initial raise is to begin with enough capital that additional raises are not needed, but there are yet many unknowns and assumptions that may make this unfeasible. Achieving positive cash flow as early as possible is critical. 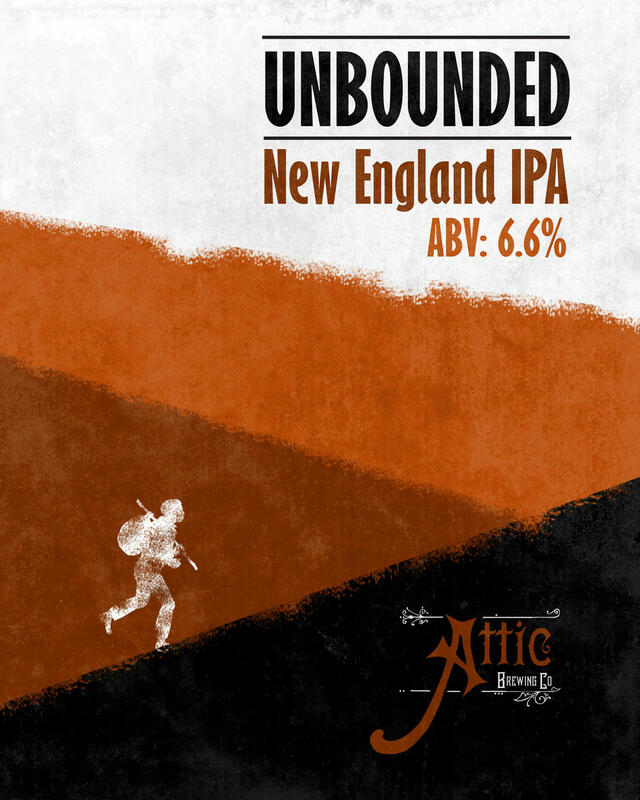 Without sufficient capital to handle unforeseen challenges, Attic Brewing Company could fail even if sales are growing. Pennsylvania Alcoholic Beverage Commission and Alcohol and Tobacco Tax and Trade Bureau permit are required to legally sell beer in the state of Pennsylvania. The average approval takes between 4 and 6 months. If permits are delayed, the brewery opening could be pushed back and additional costs could be incurred. 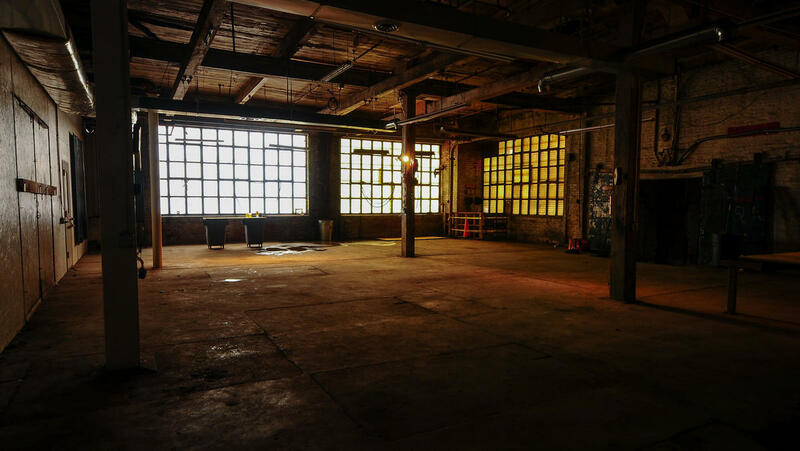 Attic Brewing Company is leasing space at 137 W. Berkley St. Philadelphia, PA 19144. The property is currently zoned as CMX-3, Community Commercial Mixed Use. A zoning variance may be required to manufacture and sell alcohol on premise. If the zoning is not approved, we will have to find a new location for the brewery. 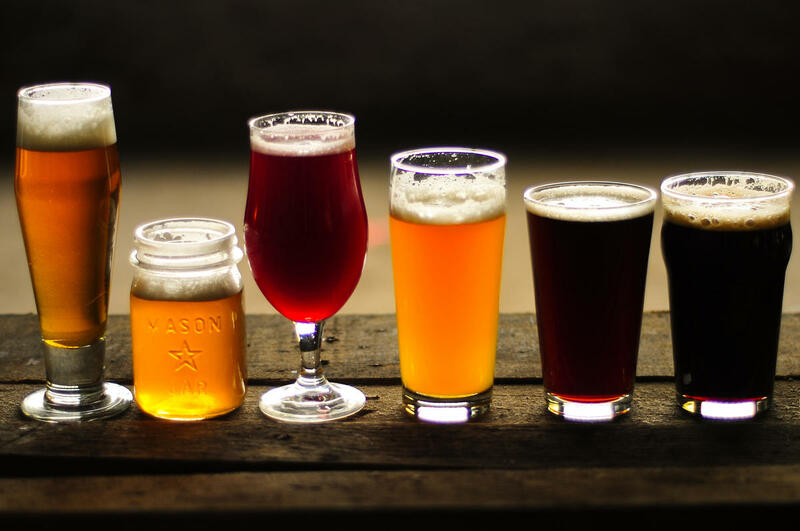 Local, state or federal laws, especially Pennsylvania’s state alcohol laws, may change in a manner that adversely impacts Attic Brewing Company. As a result, we may be required to spend additional capital to change our business to be compliant with such changed legislation. This could adversely impact our working capital and our business plan, and even require us to cease operations. Attic Brewing Company will be serving alcohol on-premise which means we are at an increased risk of a customer complaint or injury lawsuit. It is also a risk that a customer may leave our premises intoxicated and be involved in a crime or accident. Our continued sales growth will depend upon, among other factors, our ability to secure and maintain supply of key raw ingredients, such as hops and barley. Spikes in agricultural prices and shortages in supply may also have an adverse affect our working capital and production levels. 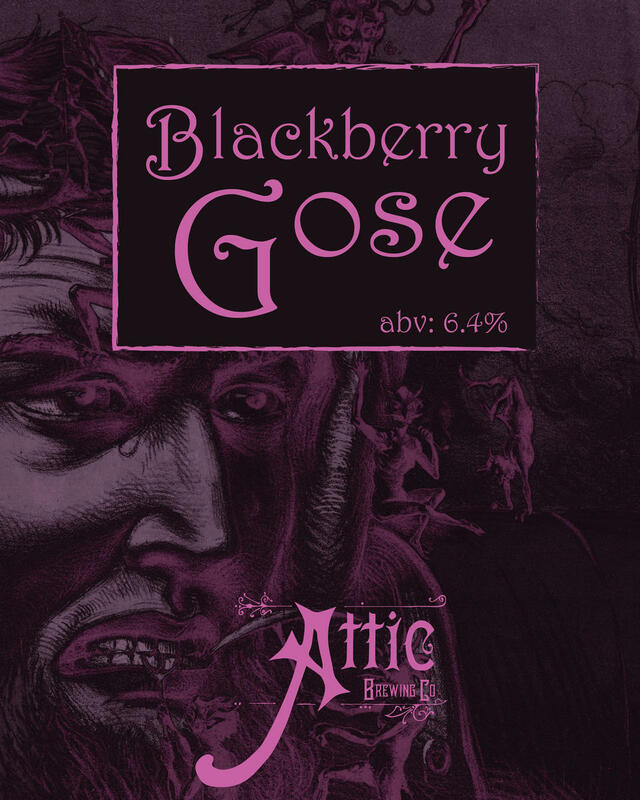 A disruption in brewing activities could have a material adverse effect on Attic Brewing Company. A prolonged disruption to brewing activities (e.g., due to fire, industrial action or any other cause) at its brewing site could have a material adverse effect on our ability to brew. Attic Brewing Company can not guarantee that the current construction budget and timeline will remain accurate. Overruns of costs and time may push back the brewery opening and additional costs could be incurred. Attic Brewing Company can not guarantee that the current brewery equipment manufacturing and instillation timelines will remain accurate. Overruns of costs and time may push back the brewery opening and additional costs could be incurred. Breweries usually do first runs of beer recipes on new equipment before the brewery opens. If our recipes require more than two runs, it may have an adverse affect on our working capital and push back the brewery opening. The strategy to mitigate this risk is to work with our brewery consultant to scale up recipes in the most effective way possible. Any projections of future performance provided to you may prove to be incorrect. The financial projections of Attic Brewing Company and projections relating to the future market for our potential products are based upon current assumptions as to future events and conditions which we believe to be reasonable as of the date thereof, but which are inherently uncertain and unpredictable. The assumptions may prove to be incomplete or incorrect and unanticipated events and circumstances may occur. 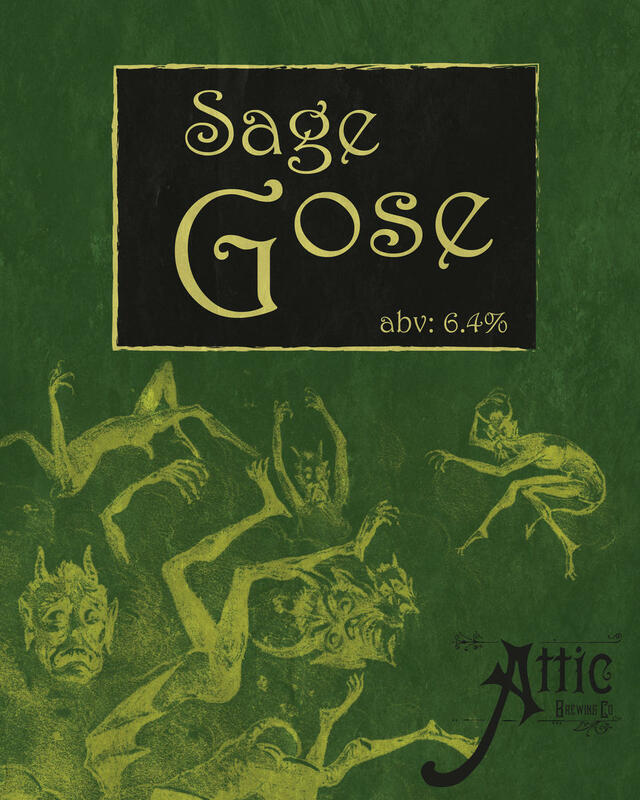 Because of such uncertainties, and the other risks outlined herein, the actual results of Attic Brewing Company’s future operations can be expected to be different from those projected, and such difference may be material and adverse. Potential investors should consider the projections in light of the underlying assumptions, reach their own conclusions as to the reasonableness of those assumptions and evaluate the projections on the basis of that analysis. We are reliant on a small management team, our future success depends on the efforts of key personnel. The loss of services of any key personnel may have an adverse effect on us. There can be no assurance that we will be successful in attracting and retaining other personnel we require to successfully grow our business. $100,000 The funds raised will be used for the brewery equipment down payment (53%) and instillation costs (20%). The remaining funds raised will be used to purchase the main taproom furnishings (15%), Investor Perks (7%) and the Wefunder intermediary fee (5%). $500,000 If the maximum fundraising target is achieved, American manufactured brewing equipment will be prioritized with 25% going towards the equipment down payment and 10% for the instillation costs. We will use 20% for additional brewery equipment including walk-ins, draft system and kegs along with 10% to be used for purchasing furnishings for our main taproom and second speakeasy bar. 10% will cover additional start-up costs, 15% will be used as working capital and 5% will be used to cover Investor Perks. The remaining 5% will be paid as the Wefunder intermediary fee. 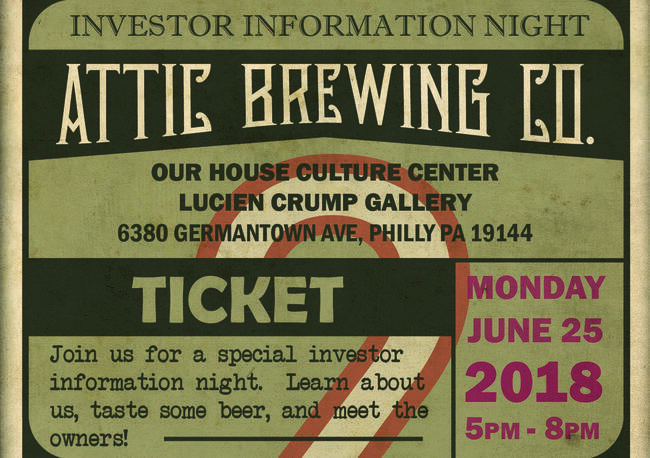 The Top 10 Reasons to Invest in Attic Brewing Co.
We've updated our perks to make your visit to Philly the best ever! It's Philly Beer Week and we've got events planned all week and all month! Attic Brewing Co. has almost 100 investors! 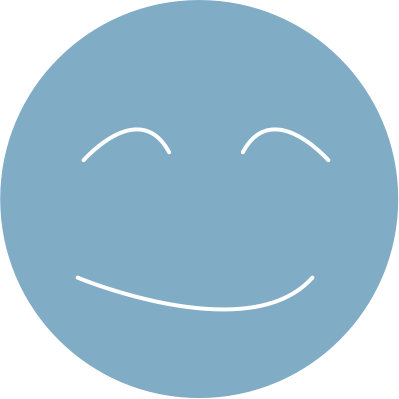 We've reached $20,000 in investments! 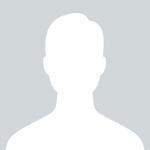 VP Business Development, Secure-24 LLC. Previously, Deloitte Consulting Managing Director (retired). Work in the outdoor industry as a hard-goods Buyer. Really enjoy searching for investment opportunities and thus I am very excited that 'non-accredited' investors can now invest in start-up companies. Hey Laura and Todd! I’m another Philadelphian with a love for craft beer and a soft spot for creative, brave souls who want to bring more craft beer to neighborhoods in Philadelphia. 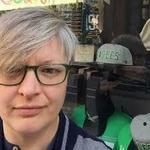 I’m happy to support your efforts here and will be rooting for you from Fishtown!!! Hey guys! Wishing you the best from SoCal!! Thanks so much for your presentation at Holly and Russell's! We love being involved and care about our friends. You have a great product, and we can't wait for the grand opening. Hey guys, it's Mike from back on Duval St! I just learned that you were doing this - congrats, and good luck (and thanks for letting my guests use your bathroom way back on my 30th birthday)! Hi Laura and Todd, My name's Dylan. 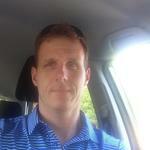 I'm a teacher and real estate investor. I have a passion for building strong communities! 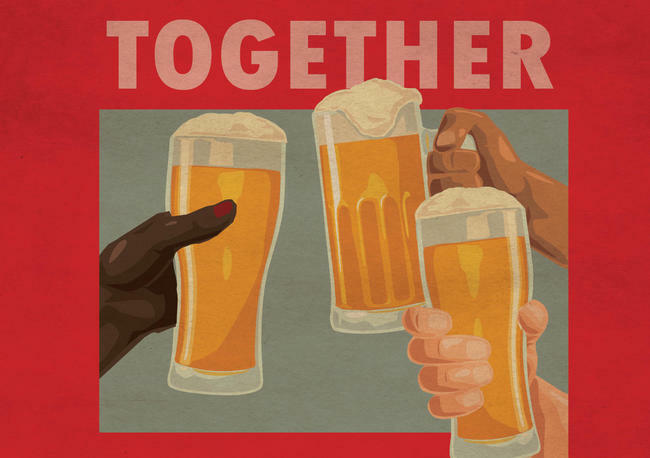 I believe that sharing stories over a pint or two are one of the great ways we can build each other up and grow as a community. Keep up the good work... Fight on! It was a pleasure meeting you guys Wednesday evening. We're happy to be able to support your dream as you bring Attic Brewing Company to Germantown. Can't wait till the grand opening, cheers! Great idea. Glad I found you while there was still time. Good luck to us! I'm just a guy out here looking for something new and original and innovative. Hello Laura & Todd, April and I look forward to the business growing in our neighborhood. I work in operations at a large tech company and open a divified real estate company. Hi! I'm Mario. I live in Sacramento, CA and am a beer connoisseur of sorts. I also own a local HVAC company called, "The Atticman" so I was attracted to the name. 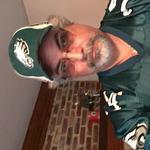 My stepfather was born and raised in Philly and we are both Eagles fans. I hope you do well! I know you are not available yet for shipping but please let me know when that becomes available. We would both love to try your beer! Hi guys! Super pumped there is a brewery coming to Germantown. Good luck and can’t wait to visit! Laura & Todd, I’m new to the Germantown neighborhood, but very excited about the platforms you are providing to the community. 1. A transparent investment opportunity with low barriers to entry. 2. A social space for adults in the neighborhood and all of Philly to enjoy! Thanks for taking the amazing leap, and much success to you both! Thanks for vouching for Laura! If you'd like to invest in Laura, please open an account. We'll waive your fees if you do it now. We asked Laura for 10 personal references. Can you vouch for Laura?